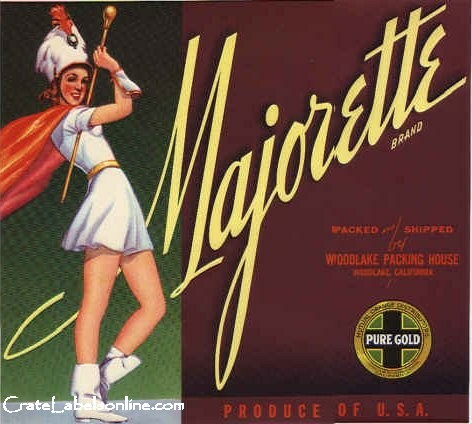 Another word for a cheerleader is « la majorette« . 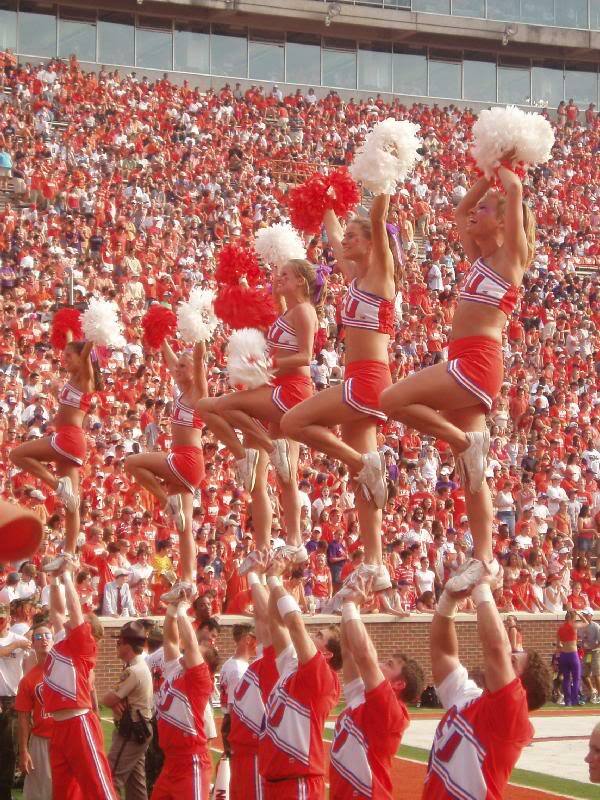 Note: We do not have a word for a male cheerleader in French… sorry boys! And to close, remember how to cheer in French: « Allez les Tigres!! » (« Go Tigers! ») for example… Profitez bien de la saison du football américain!